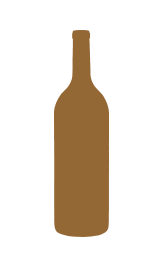 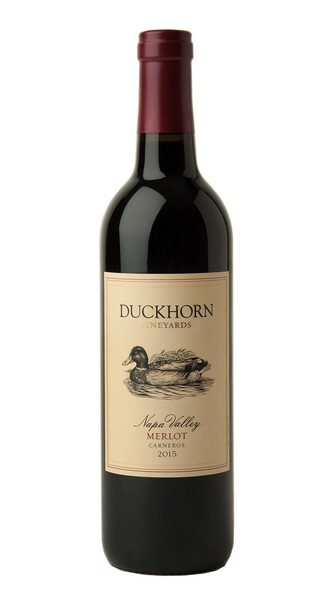 Our 2016 Duckhorn Vineyards Napa Valley Merlot Now Available! 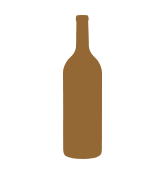 Tannic, closed, and one dimensional, I’m extremely disappointed in a wine that usually delivers without exception. Always a fave. 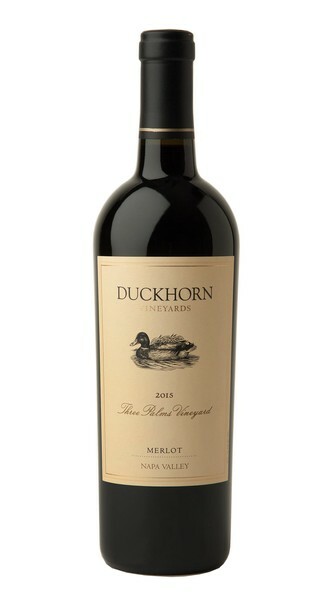 When I can't get the Three Palms, this is my go-to Merlot.